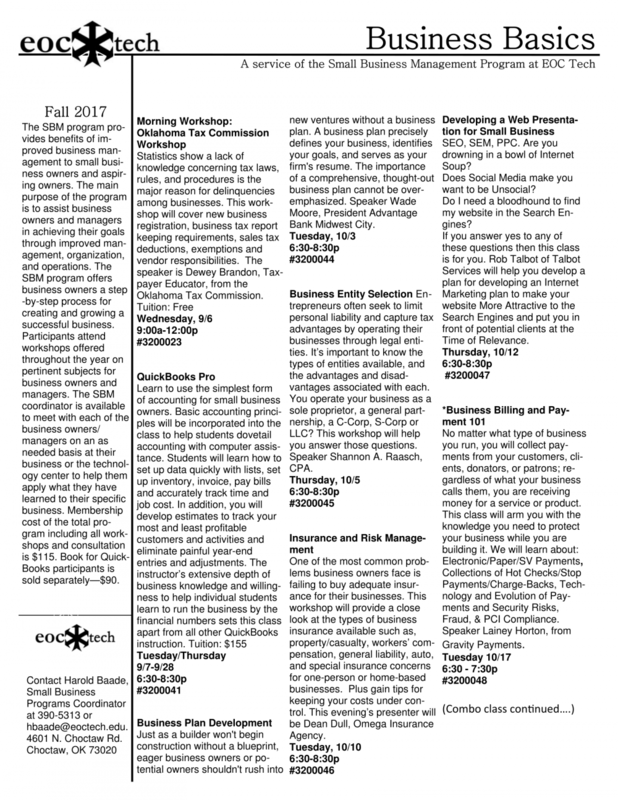 EOC Tech Center releases their Fall 2017 Small Business Management Programs. 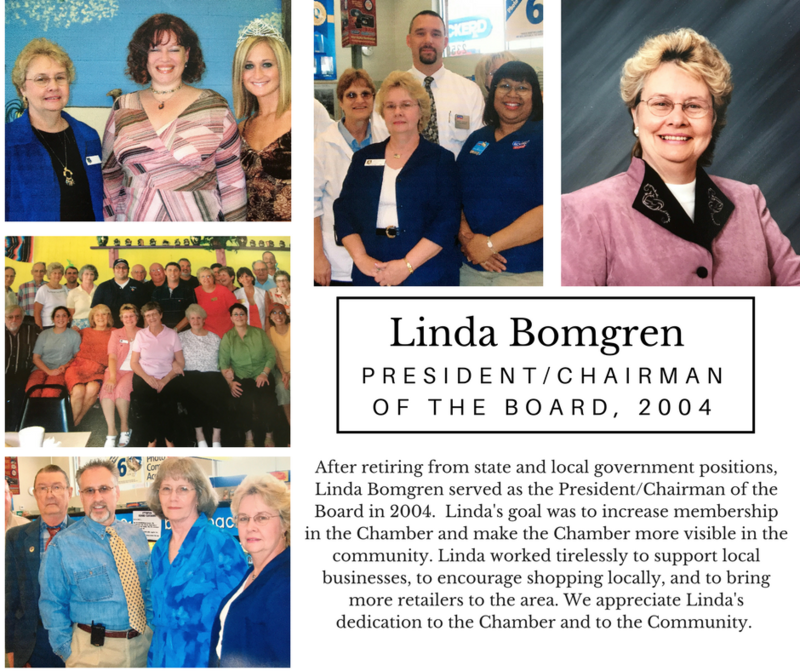 For more information, contact Harold Baade, Small Business Programs Coordinator at 390-5313 or hbaade@eoctech.edu. 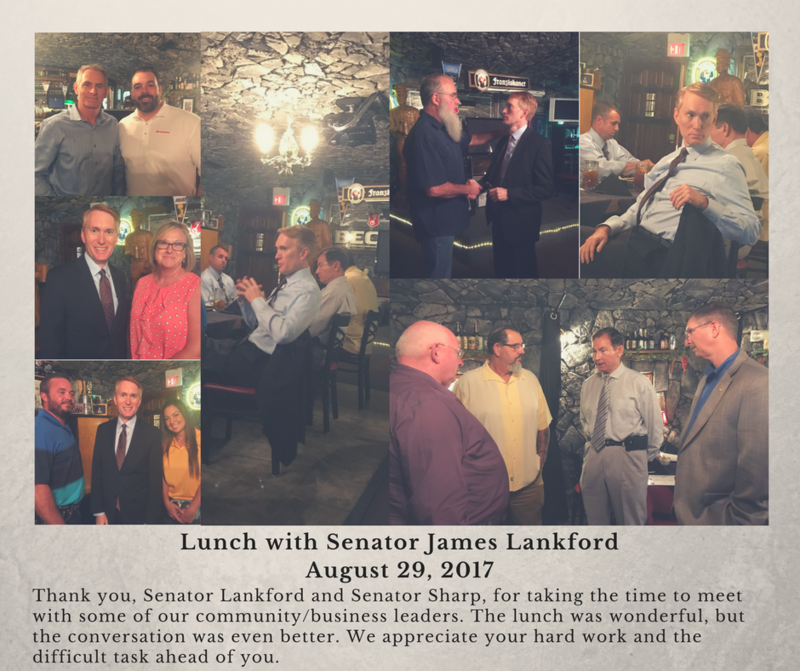 We had a great opportunity to have lunch with Senator James Lankford and learn about Lankford’s plans, challenges and ideas about everything ranging from health care, foreign affairs, to court nominees and more. 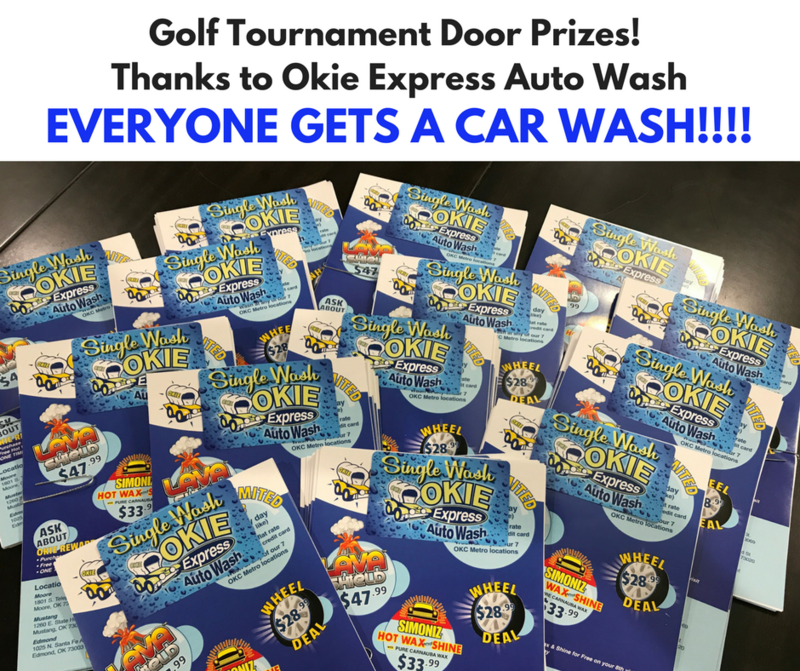 Thanks to Okie Express Auto Wash every single golfer will receive a $15 car wash! Thank you, Okie Express Auto Wash! 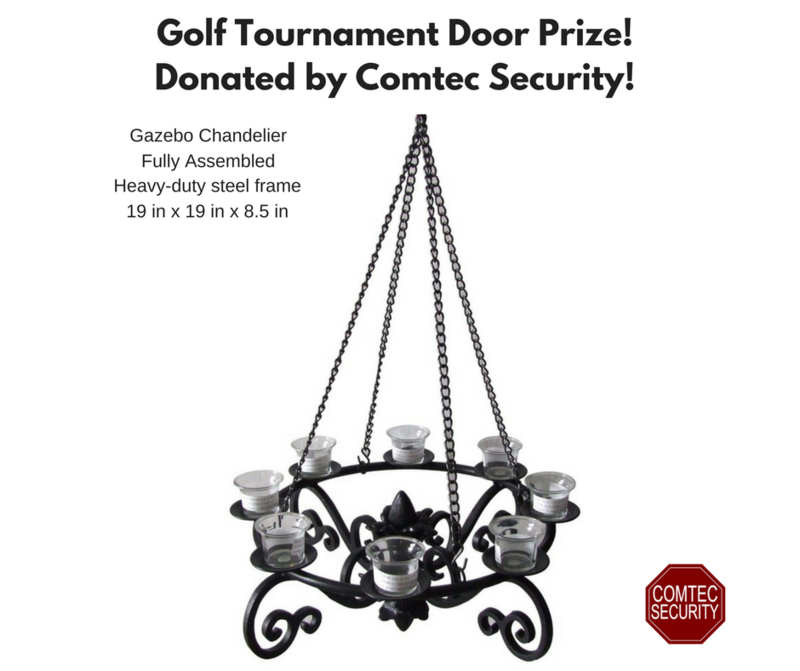 Thanks to Comtec Security, this Gazebo Chandelier could be yours! 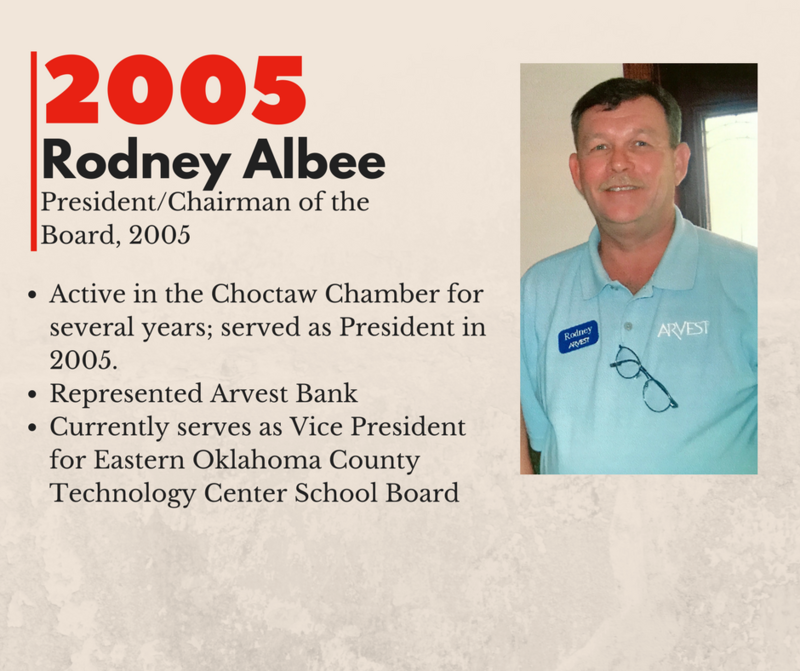 Just another reason why our annual golf tournament is everyone’s favorite! 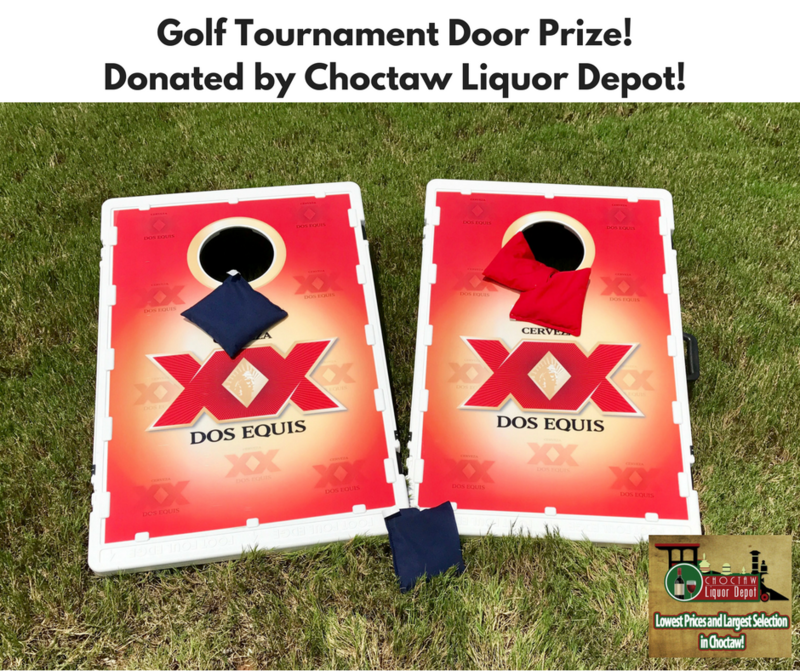 Thanks to Choctaw Liquor Depot for this fantastic door prize! Our annual golf tournament is one of our most popular events of the year all because of our fantastic members! It’s that time of year again! 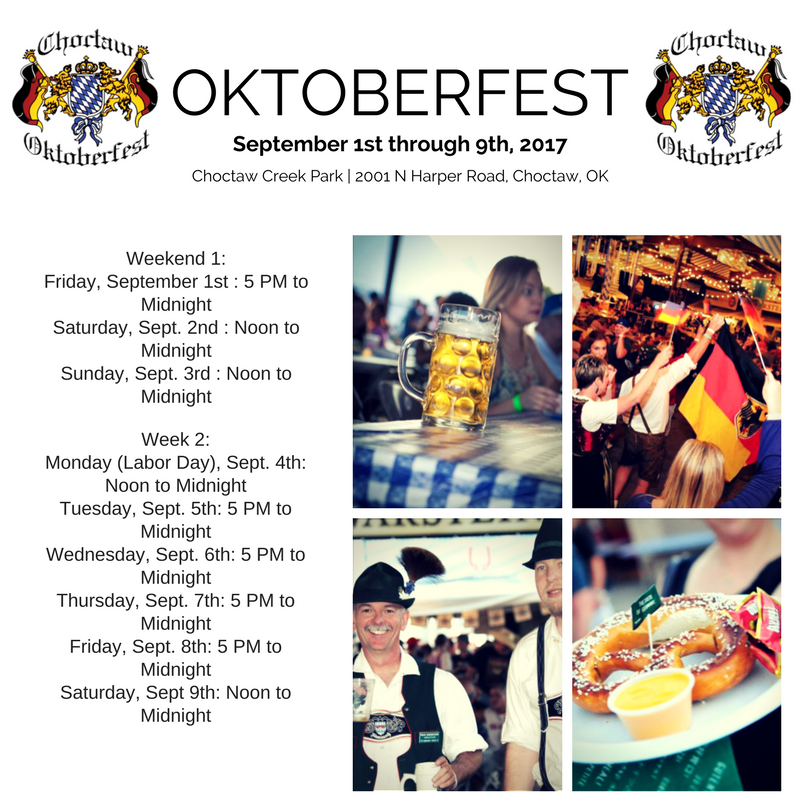 Get yourself Oktoberfest ready! 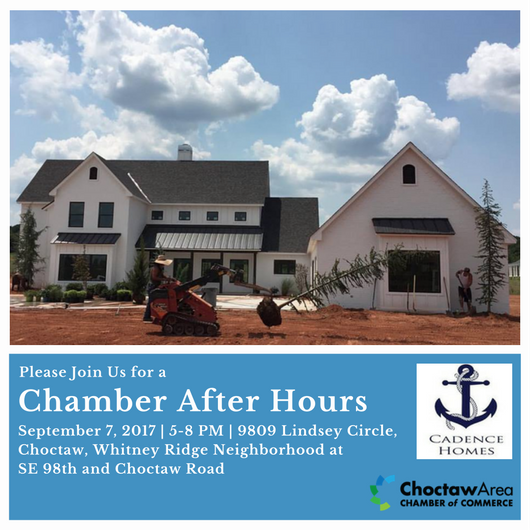 Choctaw Creek Park, Choctaw. 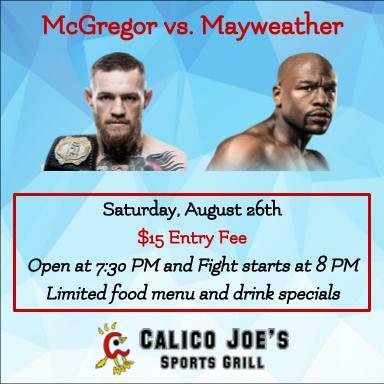 Watch McGregor vs. Mayweather at Calico Joe’s on Aug. 26. $15 entry fee, opens at 7:30 PM, fight starts at 8 PM. Limited food menu and drink specials.